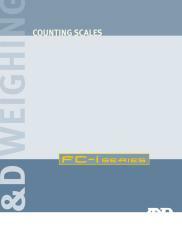 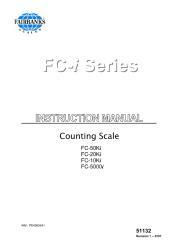 The FCi Series counting scales utilize ACAI, exclusive Automatic Count Accuracy Improvement. 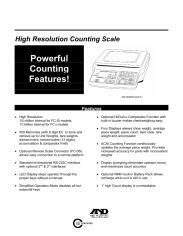 ACAI combines the two most critical performance requirements of a counting scale: count accuracy & operation expediency. 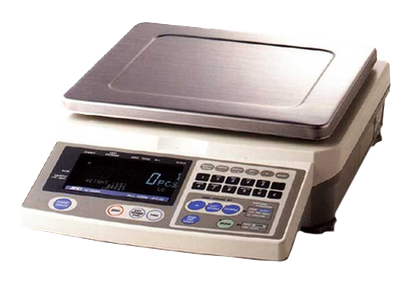 Initial average piece weight can be determined through an operator's choice of fixed, random, keyboard entry or memory recall.